Development Dialogue 2018 was a vibrant gathering of India’s sung and unsung heroes who have made a difference to millions of lives. 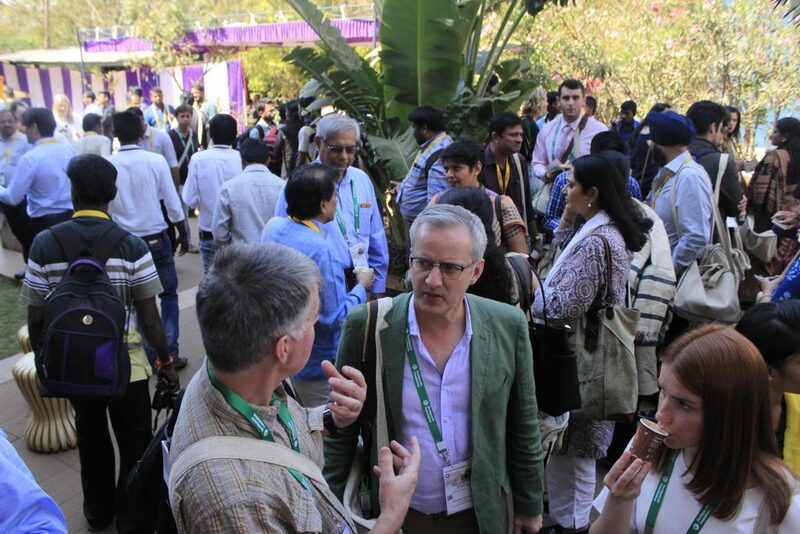 The Deshpande Foundation’s annual conference and allied ecosystem conferences brought together over 5,000 delegates, 500 organizations, 200 startups and 2,500 students to connect and collaborate over 3 high-energy days. 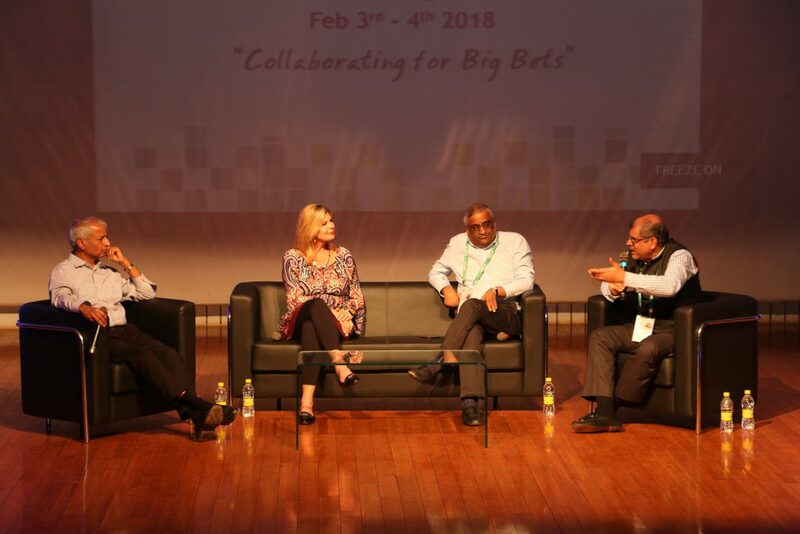 This year’s conference hosted over 60 eminent speakers like Nandan Nilekani (co-founder and non-executive Chairman, Infosys), Rohini Nilekani (Founder, Arghyam), Kishore Biyani (Founder, Future Group), Jacqueline Novogratz (Founder, Acumen), Mirai Chatterjee (Director, SEWA), Thulasiraj Ravilla (Executive Director, Aravind Eye Care), Amit Chandra (Managing Director, Bain Capital), Dr. Eddy Campbell (President and VC, University of New Brunswick), Dr. Steve Tello (Vice Provost for Innovation, UMass Lowell), Dr. Lalitesh Katragadda (Creator of Google Maps), Dr. Devi Shetty (Founder and Chairman, Narayana Health) and many more achievers. See a few glimpses of the Dialogue here. Watch the Keynote panels with Dr. Devi Shetty, Nandan and Rohini Nilekani, and Kishore Biyani, Amit Chandra and Carrie Morgridge. Every year, the Dialogue delves into a theme of current interest, and in many ways reflects the evolution of the Sandbox through the years. This year’s theme “Collaborating for Big Bets” draws on over a decade of collaborative experiences of the Sandbox ecosystem and provides opportunities for potential alignment that could deliver on goals of urgent interest to humanity. 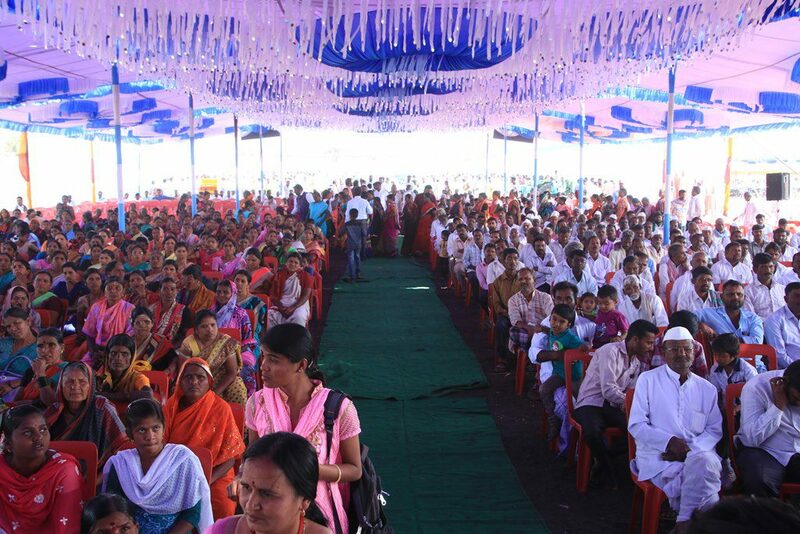 The Dialogue got off to a high-impact start with Krishi Sinchana, a gathering of 2,000+ farmers and 30 experts sharing progressive practices and learning about new techniques. This was followed by community-led conferences in education and health which feature the most effective delivery models that can be easily replicated to improve overall outcomes. The agriculture, education and health conferences are mainly led by the Foundation’s 50+ partner organizations in these sectors. 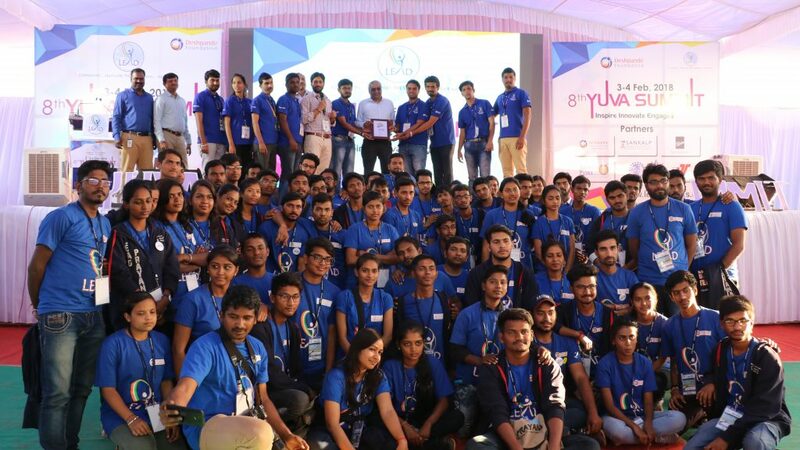 Another distinguishing ecosystem conference was the Navodyami Sammelana, held on 4th Feb – a congregation of 560+ micro-entrepreneurs who have created thriving businesses in rural North Karnataka with the support from the Foundation’s Navodyami program. These lively entrepreneurs talk about their journeys and display colourful, ethnic handmade products which sell like hotcakes throughout the conference. 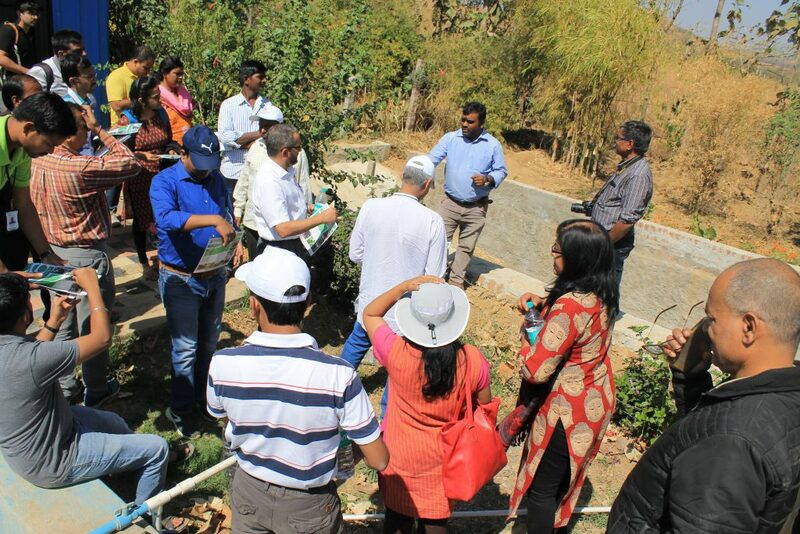 On 2nd Feb, the day preceding the main conference, field visits were conducted for an immersive first-hand experience of the social impact being created on the ground. Most delegates, who attend the conference, recount these field visits as their most unforgettable experience. Visits include Akshaya Patra, the Foundation’s agriculture initiatives and our partner organizations in health and education. The day gives participants a sneak peek into the world of initiatives and innovations co-created with the communities who need them. The main Development Dialogue itself lasted for one and a half days (3rd and 4th Feb) engaging 350+ delegates from 250+ organizations and 60+ speakers. Panels ranged from ‘Delivering prosperity for all’, ‘World-class health solutions at affordable costs’, ‘Investing in ecosystems for bold solutions’, ‘Realizing a billion aspirations’, ‘Deciphering collaborating for big bets’, ‘Technology, education and social impact’, ‘Educating students for entrepreneurial careers’ and ‘Insights into models of livelihoods’. 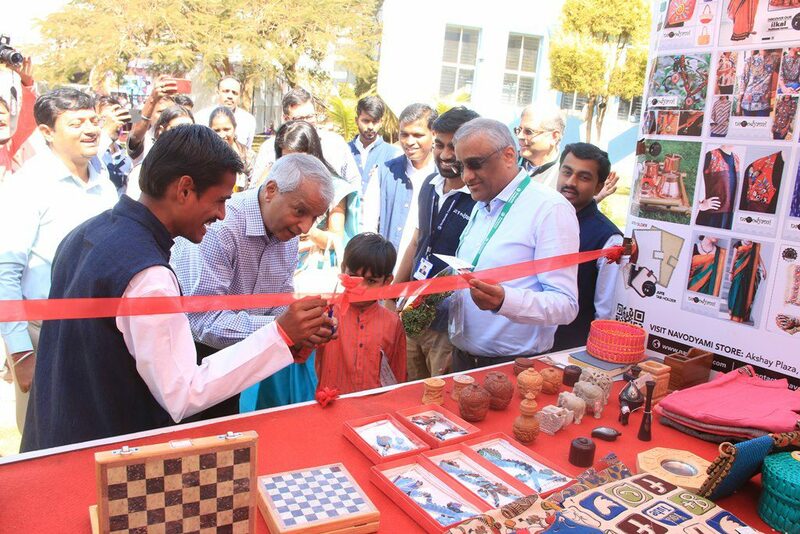 3rd Feb also saw the LEAD Yuva Summit being held at India’s largest skill development center, Deshpande Skill Gurukul. 1340 university students and 104 faculty listened to 15 speakers talk about the value of university education and developing an entrepreneurial mindset. LEAD Prayana, the annual 2 week leadership journey was held for the first time from our Kakatiya and Ek Soch Sandboxes. 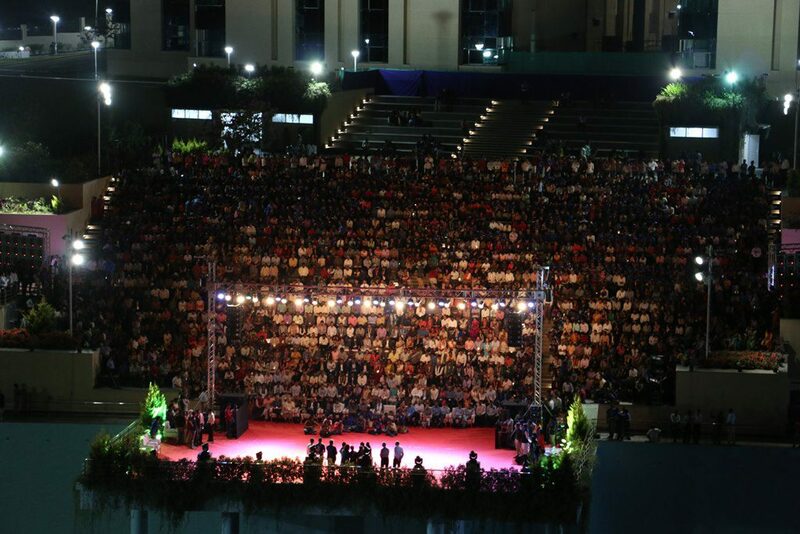 The Evening with Legends was held on the 3rd evening at the stunning Infosys amphitheater with a 5,000+ strong audience listening to Nandan and Rohini Nilekani, Kishore Biyani and Dr. Deshpande in a candid discussion. Youth leaders and budding entrepreneurs were presented awards for their exemplary achievements in community development and startup building respectively. The Development Dialogue has kept up with the changing national trends in innovation and entrepreneurship, and hence held the 2nd edition of Startup Dialogue. 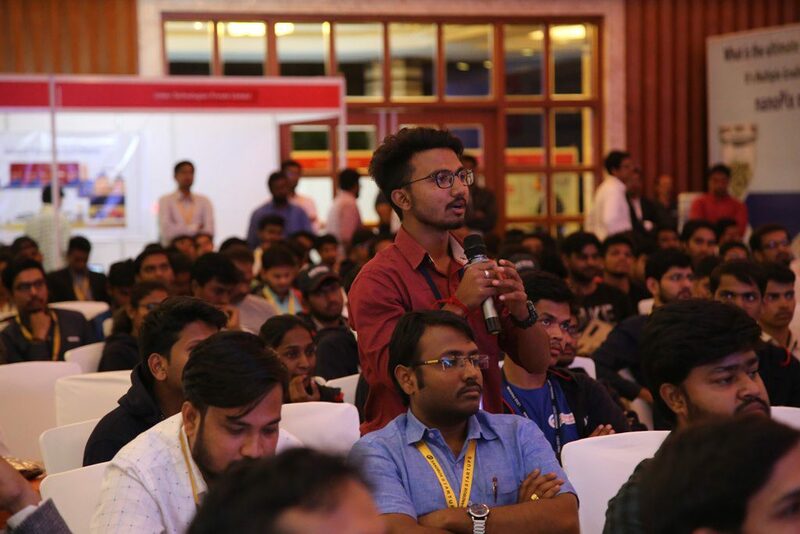 This gathered 50+ icons of the business and startup community, investors and VCs from across India, not to forget the 300+ entrepreneurs who made the best of the speakers’ combined expertise. 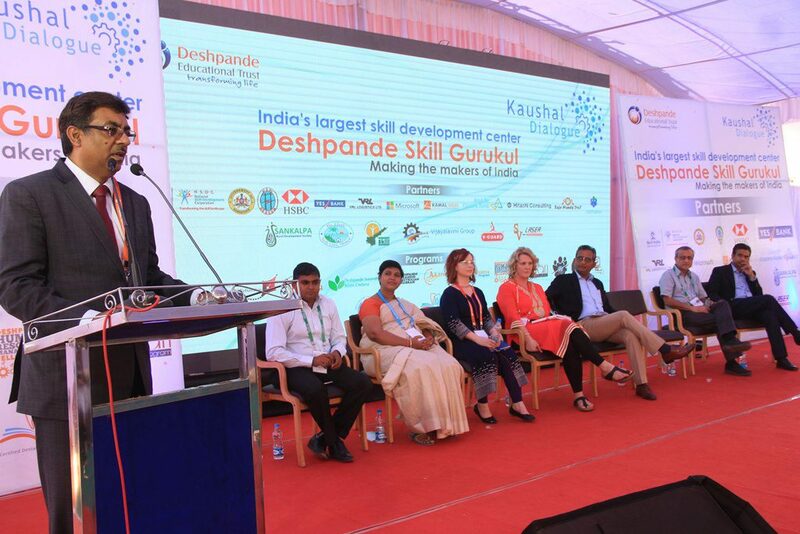 The newest ecosystem conference this year was Kaushal Dialogue, focusing on skill development of youth. The event saw India’s leading figures, including Manish Kumar (CEO, National Skill Development Corporation), Sameer Shukla (Commissioner, Skill development, Entrepreneurship & livelihood, Government of Karnataka), Dr. Mokhlesur Rahman (Senior Operations Officer, World Bank), Priyanka Langa (CEO, YES Foundation) and a host of many more leaders. The Dialogue ended with delegates and speakers alike going home enriched, with the warm feeling of having companions and comrades in your journey of creating impact.